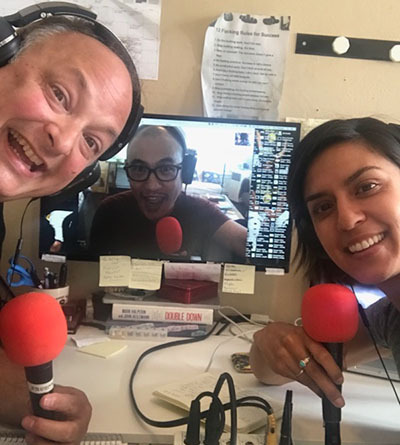 We are thrilled to have as our guest journalist, activist and comedian Francesca Fiorentini as we recap Michael Moore‘s latest documentary Fahrenheit 11/9. Francesca is known famously for her work on AJ+ Newbroke. 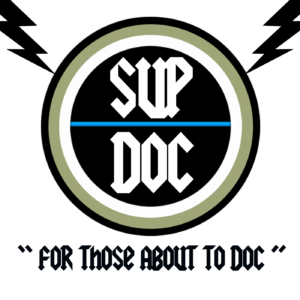 As with most Sup Doc episodes we have differences, lot of laughs, in-depth moments, no real conclusions and we get schooled in “postcolonial feminist theory”! Bonus Patreon talk with George and Paco – our thoughts that didn’t make it into the episode. Journalist, activist and stand up comedian Francesca Fiorentini has spent most of her life comforting the afflicted and afflicting the comfortable — from the streets to the screen to the stage. As a host and producer, Francesca helped Al Jazeera Media Network successfully launch the online news channel AJ+ in 2013. 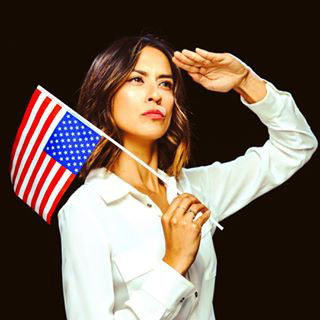 She has captured online audiences with viral hits like “The Real Deal with the U.S. Mexico Border”and “How America is Already Socialist.” For AJ+ she’s also covered covered climate change in the Louisiana delta, disappearances in Mexico, the 2016 presidential elections and whether female viagra will ever be a thing.